PE Creative: Is it a photocopier? Is it a printer? No, its a complete managed print solution! Is it a photocopier? Is it a printer? No, its a complete managed print solution! 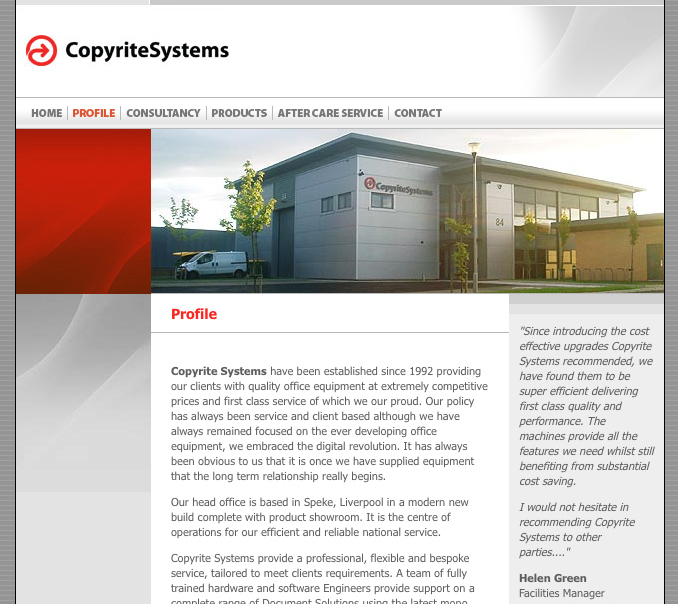 However, Copyrite do so much more than just sell you a photocopier. 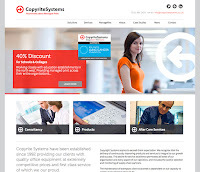 What they actually offer is a complete managed print solution, from audit to installation, from start-up to support and maintenance, peripherals and supplies...But viewing their old website, you'd never have guessed just how much in-depth knowledge and professional advice Copyrite offer. So, it was our job to help re-position the brand as a high end Managed Print Solutions (MPS) company. 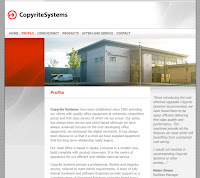 To achieve this we devised a new 'strapline', philosophy and website. The new strapline "Passionate about Managed Print" a statement which leaves nothing to the imagination. It is what they do. 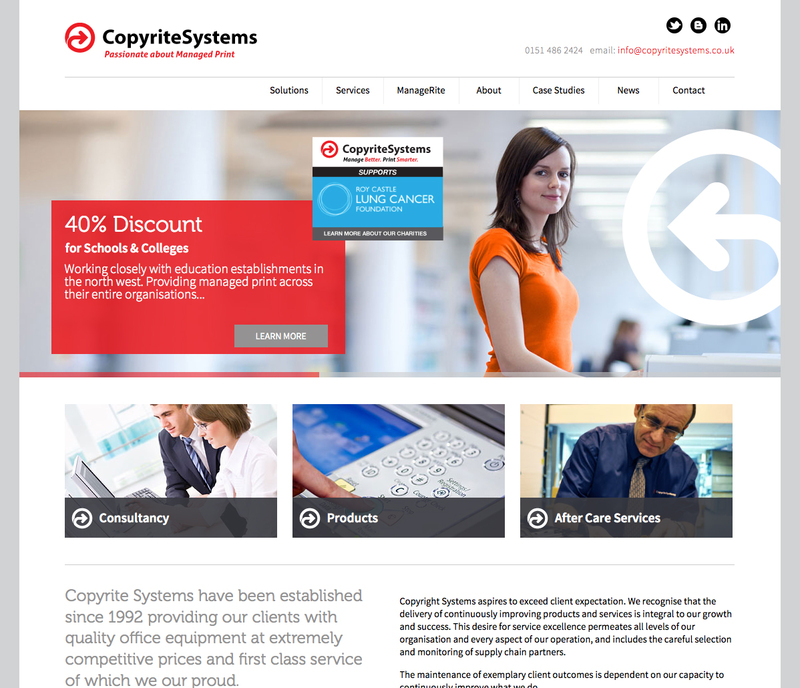 We also devised a brand new website to be launched in June 2015. The new site highlights this MPS remit. A comparison between the two shows just how much the company image has improved visually as well as telling the story. We look forward to the launch of the new site! If you need a new brand proposition and help creating new business please call us now on 01332 291141 and we can discuss what we can do for you.